Home » lucknow news » Is Prashant Kishor going to part ways with Congress? 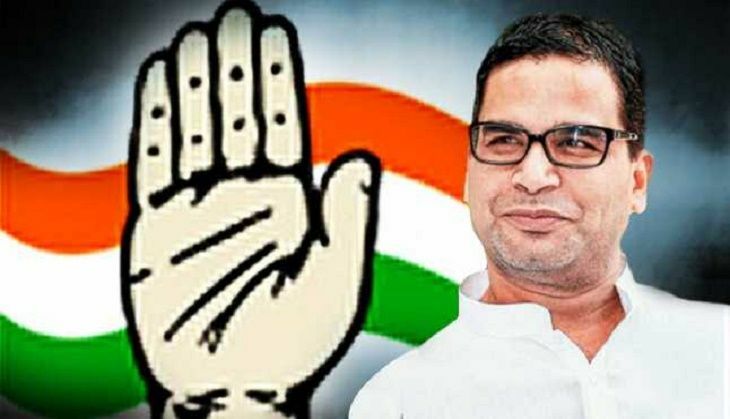 Is Prashant Kishor going to part ways with Congress? Poll strategist Prashant Kishor may part ways with Congress, say reports. According to a Pradesh18 report, all is not well between Kishor and few Congress leaders in Uttar Pradesh and Punjab. According to the report, Kishor, who is now managing the election campaign of Captain Amarinder Singh of Congress in Punjab Assembly election next year and the crucial 2017 Uttar Pradesh election, has been facing opposition from some sections of the grand old party over his style of functioning. Reportedly, Kishor has made it clear that if there is interference in his style of working, he would quit. Congress has been out of power in Punjab for the past nine years and in UP, too, the grand old party is in tatters in regions it once ruled. Congress, in the 2014 Lok Sabha election, had won only two of the 80 seats in UP. In the 403-member UP legislative assembly, Congress has only 29 MLAs. Simran: Hansal Mehta's next has Kangana Ranaut playing a Gujarati girl. Details revealed!